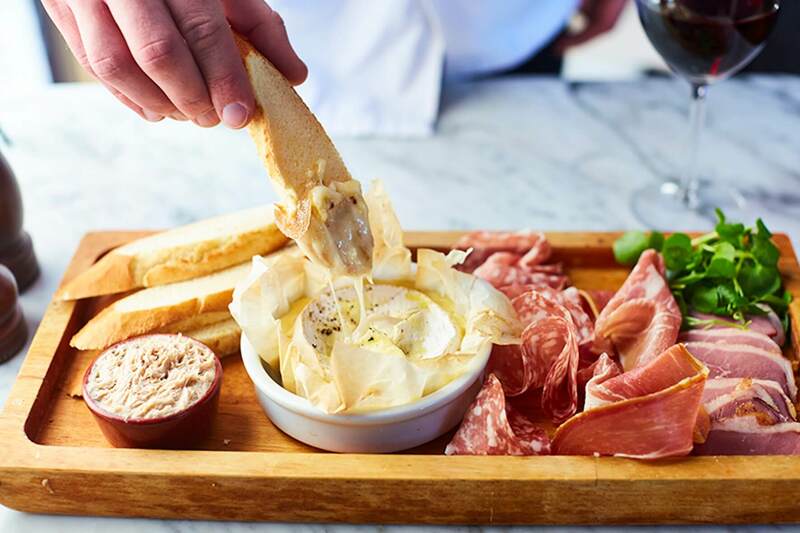 Café Rouge was Launched in Richmond, London, in 1989 by Karen Jones and Roger Myres, foodies on a mission to recreate real French food and wine in a Parisienne bistro style setting. Today we continue to recreate core classics like Steak Frites, Poulet Breton, Moules and Confit de Canard as well as croques, salads and baguettes available to enjoy… with a gorgeous glass of French wine. 1. 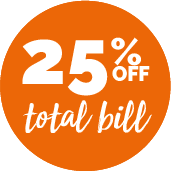 This card entitles members to 25% off your bill at selected Café Rouge restaurants. 3. Valid every day from 12pm except Bank Holidays, Valentine’s Day, Mother’s Day, Father’s Day. 4. Not valid throughout the month of December. 5. Maximum of one card per eat‐in table, valid for up to 10 guests. 6. The card cannot be accepted in conjunction with any other offer, voucher, discount card, set menu, Tesco Clubcard vouchers, the breakfast menu, Afternoon Tea or the kids’ menu. 7. This offer is not valid on takeaway/delivery. 8. The offer is not available at the following Café Rouge locations on any day: Center Parcs, Café Rouge Euston. Not valid at Café Rouge Henley during Henley Regatta. Not valid at Café Rouge Cheltenham during festival week. Not valid at Café Rouge Edinburgh in August. Not valid at the O2, Cardiff or Edinburgh on event days at local arenas/stadia.